Short sleeve cotton embroidered girls t-shirt. 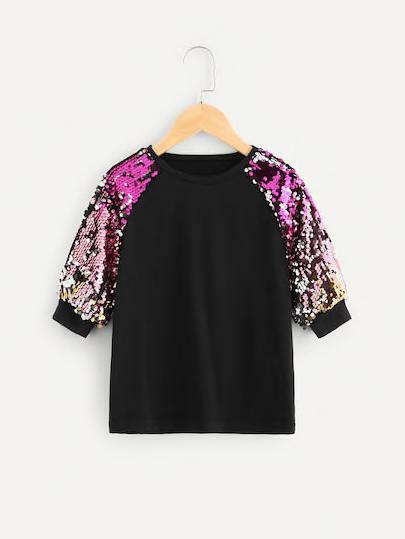 Fish Printed Soft Summer Tshirt by PuppetBox for Girls. 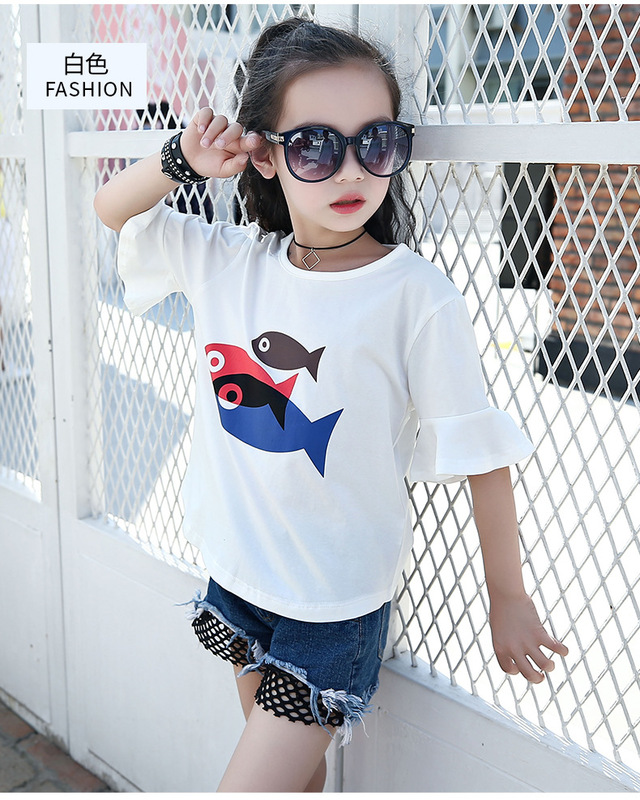 Cotton t-shirt with fish pattern and short sleeve. Stripes o-neck cotton girls pullover.